Posted in: Crime Prevention, Media Release, Put A Name with This Face. Tagged: Grande. 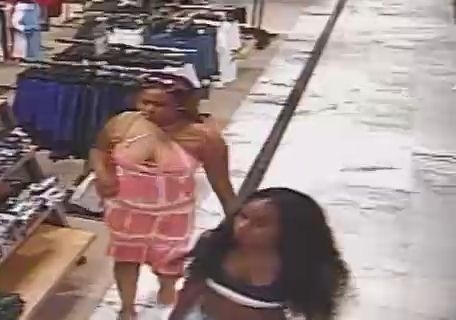 Detectives want to speak with these women about a wallet that was taken from a restroom counter in the CoolSprings Galleria. These women are the only two people who entered the restroom during the same timeframe. If you recognize them, call Franklin Police at (615) 794-2513 or Crime Stoppers: (615) 794-4000.